Consecration was performed on the auspicious day of 09.02.2017. Devotees had dharshan and blessings of Sree Rukmini, Bhama samedha Venugopalaswamy, Sree Seetha pirattiyar Samedha Sayanaramar, Almighty Vishnu and Goddess Thayar. 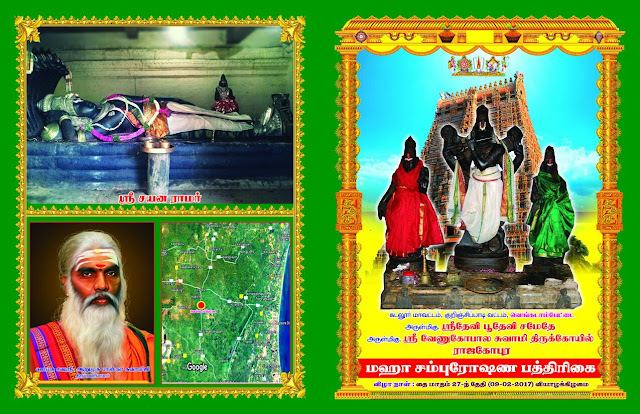 என்றென்றும் இறை பணியில் அடியேன் தாசன் G. ரவிச்சந்திரன் . 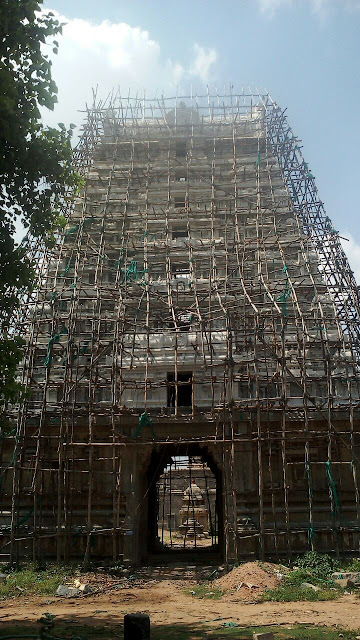 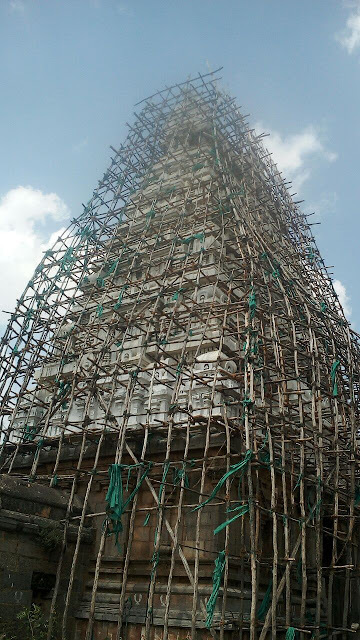 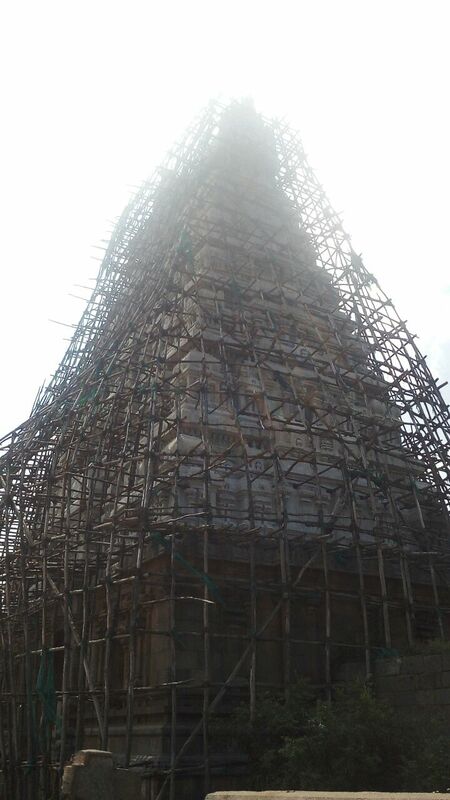 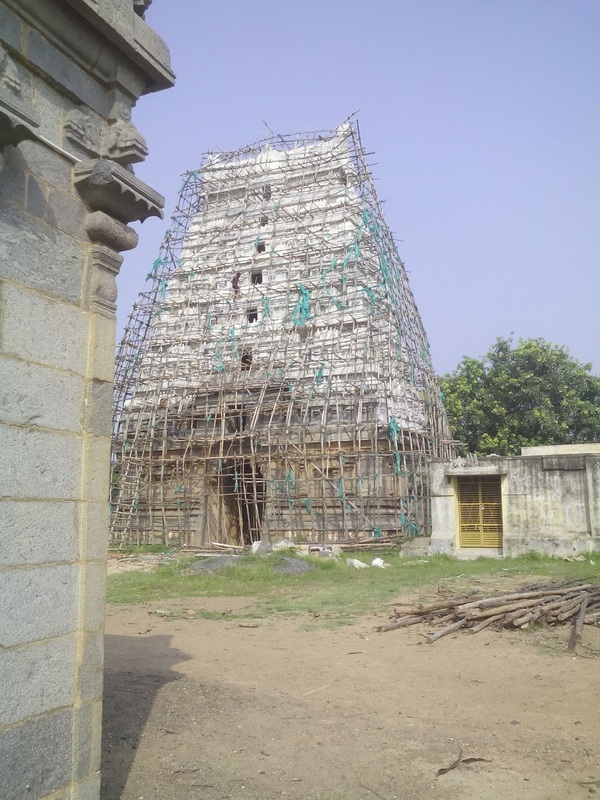 The view of Rajagopuram before renovation is also given below for informaion.